We had to be patient, but good things come to those who wait. There's finally a synthetic jacket with the compressability and feel of down with all the real world practicality of polyester insulation. 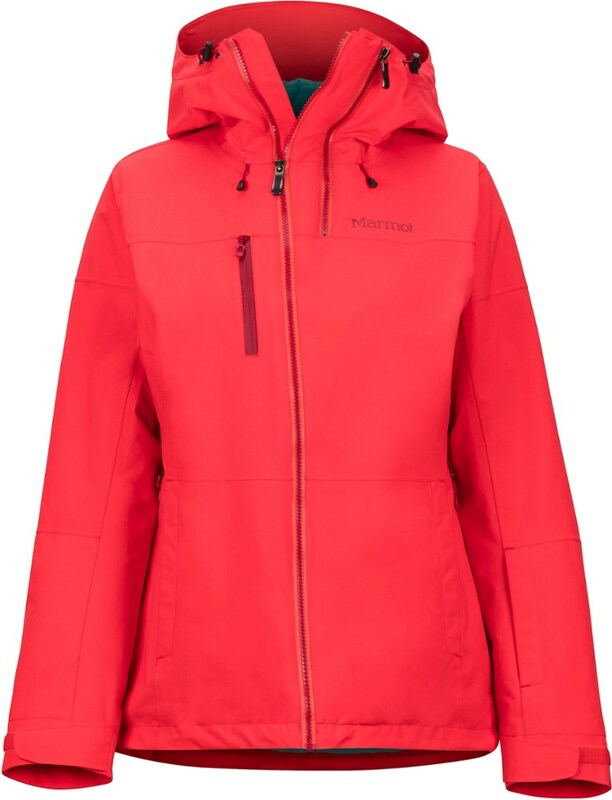 The Patagonia Micro Puff(TM) Hoodie uses new, revolutionary PlumaFill insulation that replicates the structure of bird down for an impressive, small packing size and a barely-there weight with comfortable performance even in wetter climates. Wear it under a shell at the hill or on its own as your new favorite everyday puffy, the Patagonia Micro Puff(TM) Hoodie is in a class of its own. 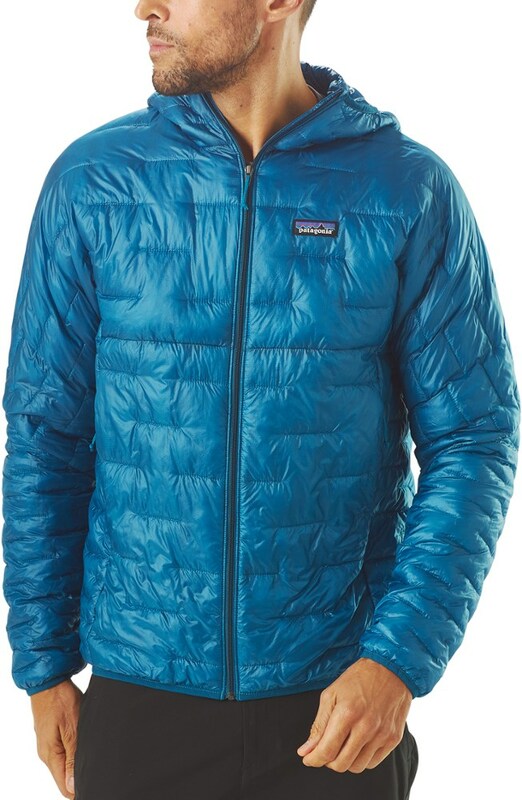 The Patagonia Micro Puff Hoody delivers the best warmth-to-weight ratio of any jacket they've ever created. This unprecedented combination of warmth, minimal weight, and compressibility-even when wet-offers the versatility of synthetic without compromising the benefits and feel of down. The revolutionary PlumaFill insulation (65-g 100% polyester) is featherlight and compressible, offering down-level warmth that still traps your heat when it's wet. A nylon ripstop Pertex Quantum shell, with a DWR (durable water repellent) finish, blocks wind and snow. The garment's design maximizes performance and minimizes useless fluff. The Micro Puff(R) Hoody delivers the best warmth-to-weight ratio of any jacket we've ever created. The unprecedented combination of warmth, minimal weight and compressibility-even when wet-offers the versatility of synthetic without compromising the benefits and feel of down. 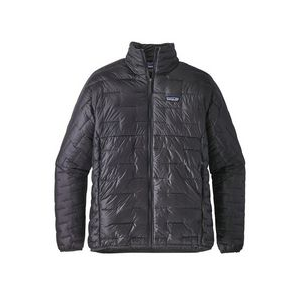 The revolutionary PlumaFill insulation (65-g 100% polyester) is featherlight and compressible, offering down-level warmth that still traps your heat when it's wet. 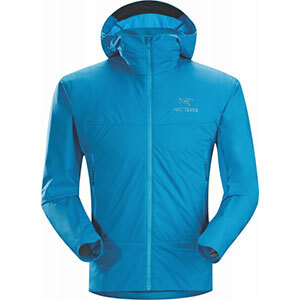 A nylon ripstop Pertex Quantum(R) shell, with a DWR (durable waterproof repellent) finish, blocks wind and snow. The garment's design maximizes performance and minimizes useless fluff. Features: zippered handwarmer pockets (the left pocket doubles as a stuffsack with a reinforced carabiner clip-in loop), a pair of sleek internal drop-in pockets (made without excess, using the backside of the handwarmer pocket bags), a light and simple under-the-helmet hood, and elasticized cuffs and hem. The ultimate outer layer for cold, damp climbs, the Men's Patagonia Micro Puff Hoody has a battle-ready shell, and an aaaah-inducing amount of lightweight, packable PrimaLoft Sport insulation. 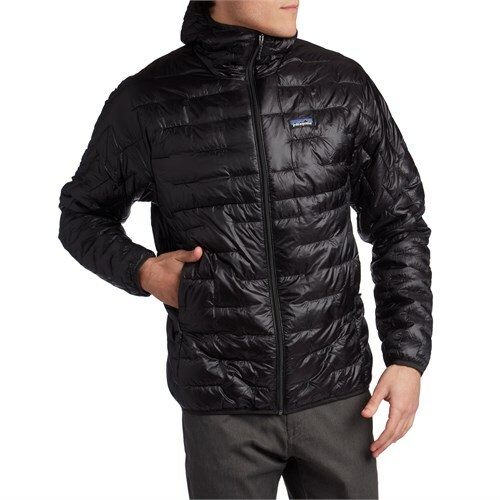 Made with 30D recycled polyester ripstop shell fabric, and treated with a DWR finish, this Patagonia jacket resists wetness and completely blocks the wind. The helmet-compatible hood snugs around your head and adjusts for visibility, while the articulated elbows allow for easy climbing and reaching. 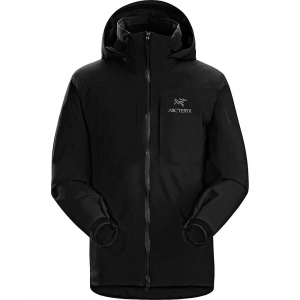 Spindrift and icy winds stay outside where they can do their worst the gasket cuffs and the full-length zipper with a storm flap behind it seal off the openings. Two zippered hand pockets and one internal zippered pocket offer storage options, and the included stuff sack helps you pack this hoody jacket for the journey. 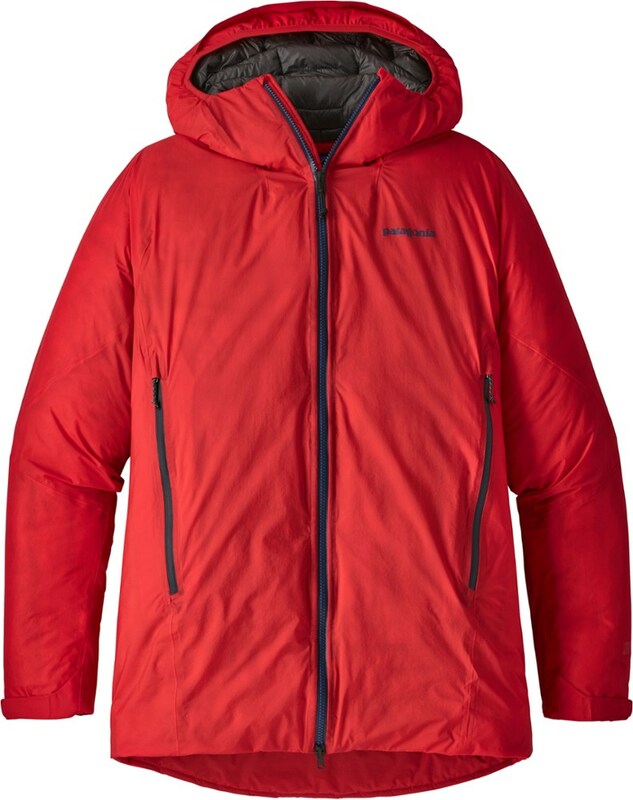 From the ice climbs of Norway, to the ski tours of New Hampshire, the Patagonia Men's Micro Puff Hoody packs down small and offers big warmth in the backcountry.